For more than 20 years we heard the question every Monday night: “Are You Ready for Some Football?” Most of the time, a lot of us were ready. We had our snacks. We had our favorite chair. But the Super Bowl isn’t just any football game. 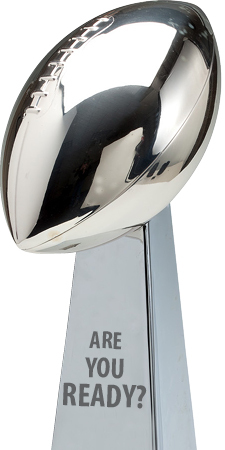 And the question isn’t just are you ready—but is your Poconos home ready for some Super Bowl football? For many people building a new home in the Poconos, the process begins with choosing a floor plan. 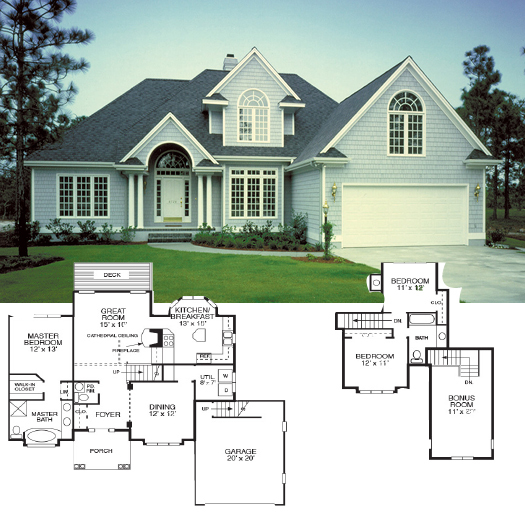 After all, your floor plan determines how your whole home will come together. But how in the world do you choose the floor plan that’s right for you and your family? There’s something important that needs to happen before you choose you floor plan. There are some lifestyle questions you need to ask yourself before you ever get around to picking a floor plan, because the way you live (and the things that are important to you) should really be the determining factors in how you build your house. Finding financing for your dream home in the Poconos is a critical part of the homebuilding process. It may not get you as excited as selecting your floor plan, choosing your countertops, or selecting the flooring for your kitchen and family room—but it’s an essential element in the grand scheme of things. It can be a bit of a challenge to navigate. 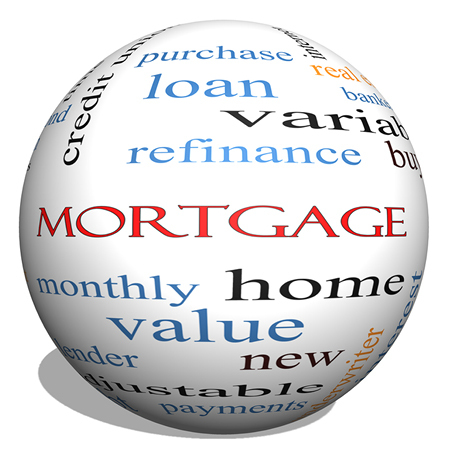 But here are a few things that can help you as you line up your mortgage.